Home Obits JAMES REX “KIP” FAIR JR.
James Rex “Kip” Fair Jr., doting husband, loving father, beloved son, cherished brother, snazzy dresser, skilled attorney, Copenhagen connoisseur and accomplished hunter died Jan. 7, 2018. 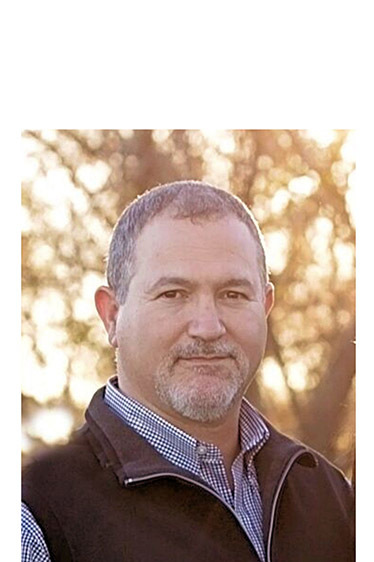 Kip was born in Natchitoches Parish Hospital Aug. 18, 1966, to James Rex Fair Sr. and Shirley Cox Fair. The wake will be at Blanchard St. Denis Funeral Home located at 848 Keyser Ave., Natchitoches, Wednesday, Jan. 10 from 5-8 p.m. Friends and relatives may attend a visitation at First Baptist Church, 508 2nd St., Natchitoches, Thursday, Jan. 11 from noon-1 p.m. The funeral will immediately follow the visitation at 1 p.m.